Whilst we have the capabilities to send parcels to more than 220 countries and territories worldwide, we also deliver to every corner of the UK. 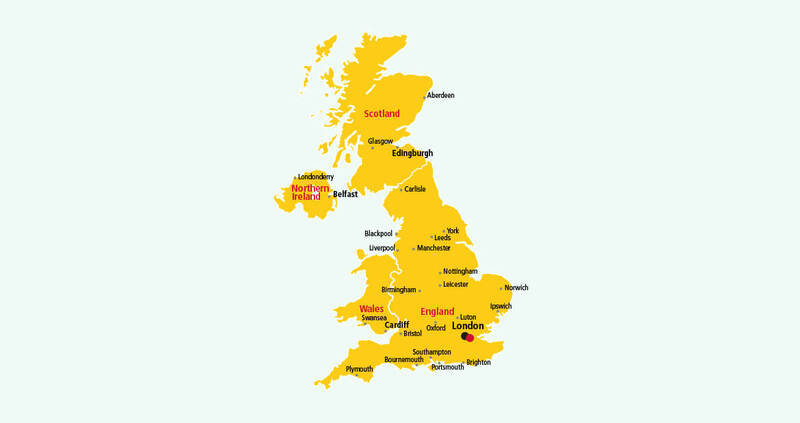 If you need to send a parcel within the United Kingdom, the process couldn’t be easier or more convenient with DHL. We’ve been transporting important documents and parcels through our fast and secure parcel delivery service to UK addresses for more than 40 years, and in 2012 alone we transported over 19 million parcels. And when that many customers trust us with their deliveries, you know you’re in safe hands. Want to know exactly where your parcel is as it travels through the DHL network? No problem! Free tracking via text, phone or online as all part of the standard DHL service. Plus, when your parcel arrives at its destination, we’ll get a signature before handing it over, giving you peace of mind it’s been delivered safely. Parcel delivery within the UK usually only takes 1 working day. 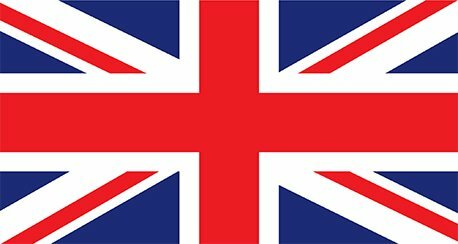 Want to know how to send a parcel within the United Kingdom? Just get a quote and choose from one of our three services – walk, click or call! * Public holidays in the United Kingdom may affect our estimated transit times.